Recipe for Fitness: Back Home! Woooohooo! What an amazing trip! The experience went well beyond the expectation. 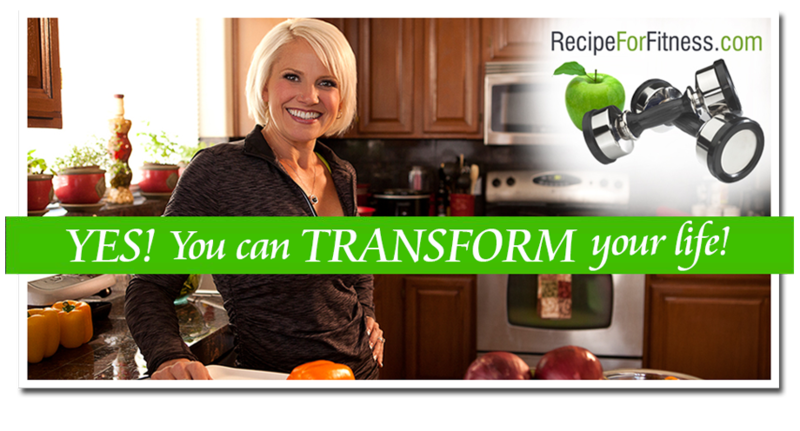 I have so much to share with you! However... being slightly techno-challenged, I'm on hour 3 of trying to transfer the photos to my computer. Lol. It's going now, finally, just slowly. As soon as they're done, I'll post. What I can tell you now is that the honeymoon/anniversary vacation was phenomenal! We wandered, saw, did, traced family heritage, met incredible people, ate spectacular food, and had the most brilliant time just being together. Bill is my favorite person in the world, and getting away alone - priceless! We did the whole trip with just carry-on. Really! It was so freeing! So easy to pick up and move to the next city. And we'd packed these little bags for toting our souvenirs back home. They look so big in the photo, but they role & tuck into these tiny little 3 inch long bundles. I was seriously doubtful they could hold much, and kinda thought we'd have to purchase a bag to check on the flight back. As we began stuffing in our things, those bags turned out to be Santa's Sack! I was stunned! Everything fit (and we'd picked up t-shirts & sweatshirts- several! ), and we made the return flight back home using carry on only! Holy cow! We did it!! I made a nursery run yesterday, replaced a few of the herbs, planted a few more, put in a new melon. I'm out of luck on the berries as they're now out of season. I've been babying everything for the last few days, hopefully I can keep the rest alive. Thankfully, I'd mulched quite a bit of the garden before I left, so the corn is still doing great, and the asparagus ferns, cucumbers, beets, turnips, tomatoes... We'll see. I did pick a big basket full of tomatoes, lol, as no one harvested. My garden still looks full and lush, I'm probably the only one who knows what was lost, lol. At least the stuff that bolted has flowers and looks pretty. I really had no idea that radishes flowered. Lol. Yep - I'm a true first timer! Loki has been following me around, like he's afraid I'll disappear again. If I so much as go to the bathroom, as soon as I open the door, he jumps and yips like he hasn't seen me in hours. Hahaha! Hunter has been extra snuggly - it's awfully sweet. :-) He was pretty happy to get to play with the the dead plants I yanked, lol. 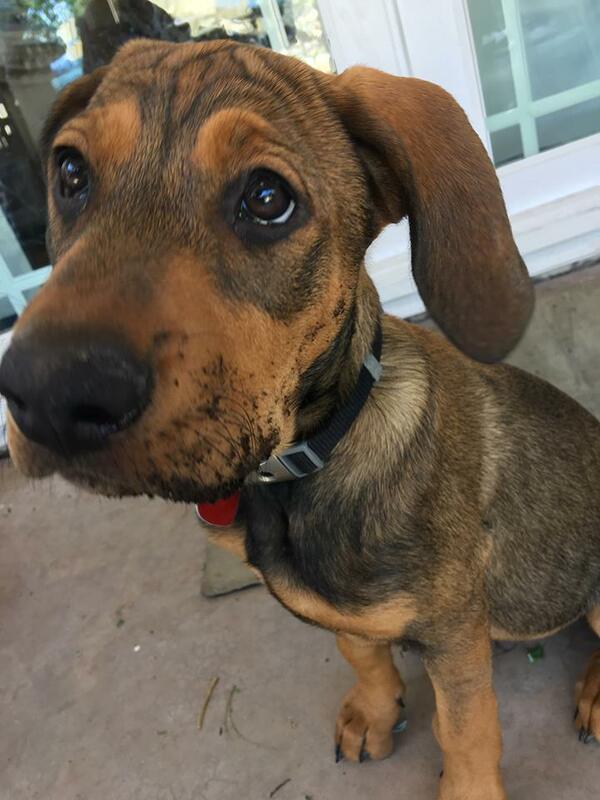 Loki, on the other hand, decided to dig (with his face) in my new planter. What a mess! But that face. Oh my! Well, according to my screen I've got another hour before my photos are done transferring (yeesh! ), so I guess I'd better get back to work!